What do I want from this new year? For Apple to announce a Mac Mini that can do 4k at 60fps. Seriously, my Macbook pro is going to be 6 years old this year and I’m not too sure how much longer she’s going to be around. Come on Apple! You can do it! Just do it and my $1300 is yours for an i7 and 16gb version! 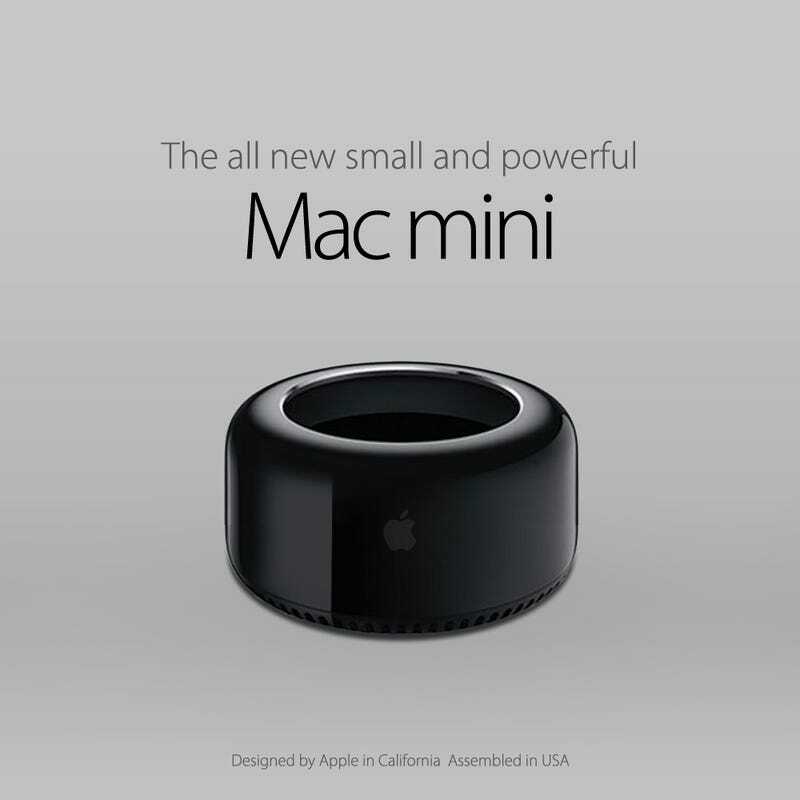 Bonus points if they make it look like a small mac pro.